Come make this your home sweet home! 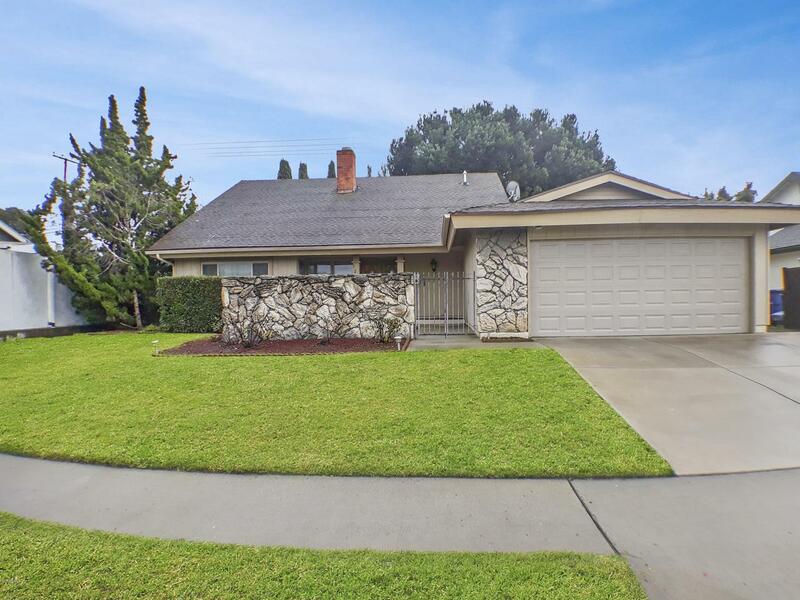 Beautifully situated spacious home in Central Camarillo with expansive ground floor master suite and roomy walk-in master closet. 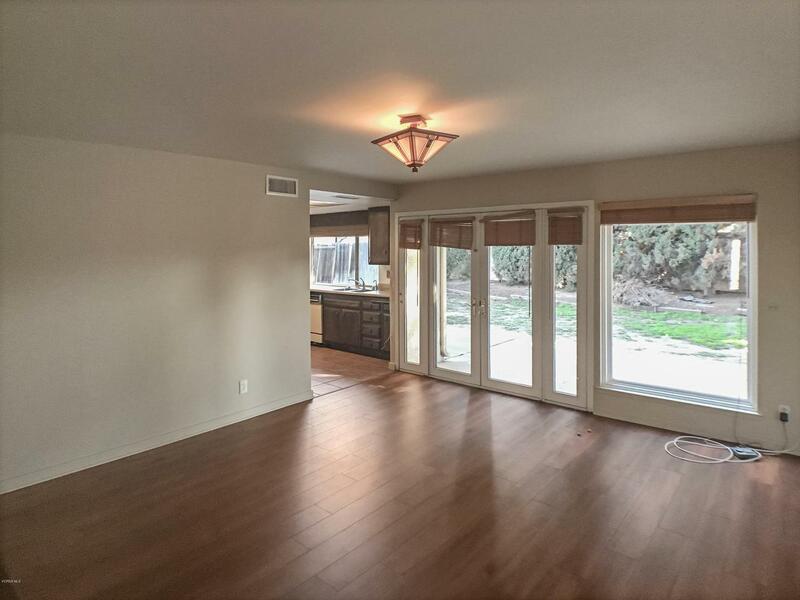 This home boasts over 2000 square feet with four bedrooms and two and a half baths. 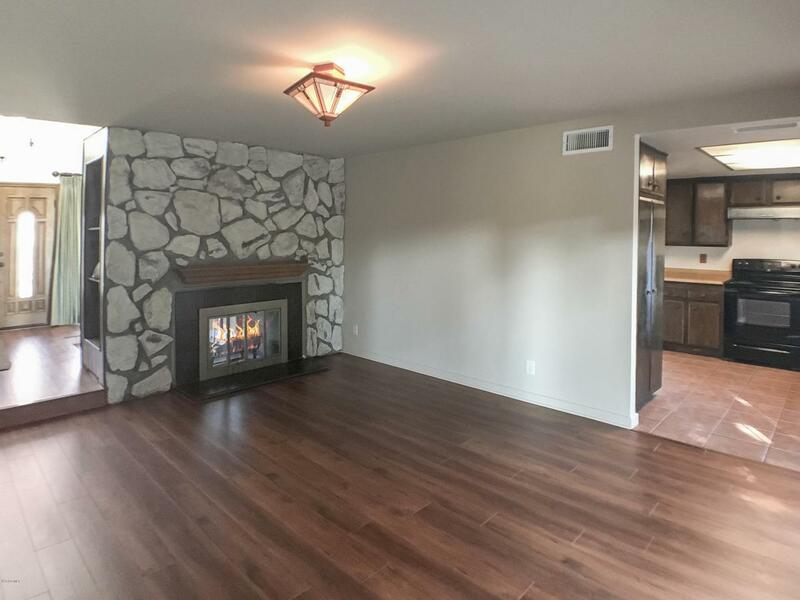 Some of the features of the home include two-sided fireplace opening to the family room and formal living room, lots of built-in storage throughout the house, an expansive lot with side yard which has the potential for RV storage and much more. 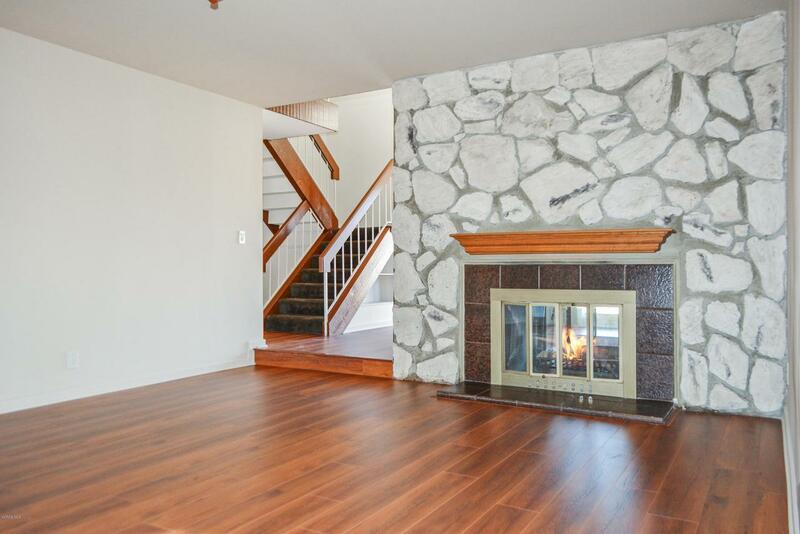 The home has the makings for a wonderful family home with lots of light, near fabulous schools and parks and has a very functional floor plan. Located in a very desirable neighborhood conveniently close to schools, restaurants and shopping. Listing provided courtesy of Julia Barnett DRE#01260891 of Dilbeck Estates and Carolyn Triebold CA DRE# 01445790 of Dilbeck Estates.